BHRS Research Survey - Did you have your say? We would like to canvas your opinions on priority areas for EP and Devices research in the UK. The purpose of this survey is certainly not to "steal" ideas but to identify some areas/common themes that could be taken forward into nationwide studies or clinical trials. Please spend a few minutes to complete the survey. The BHRS is working on developing a member’s only section to the current website. Several headings for sections have been proposed. What would you like to see in a member’s only zone? Email: jason.collinson@nhs.net with ideas and suggestions. Members will be sent council meeting minutes by email. The minutes will show members what issues and developments are being discussed at the council meetings. Members will be able to see what action points have been made and who is responsible for each area. 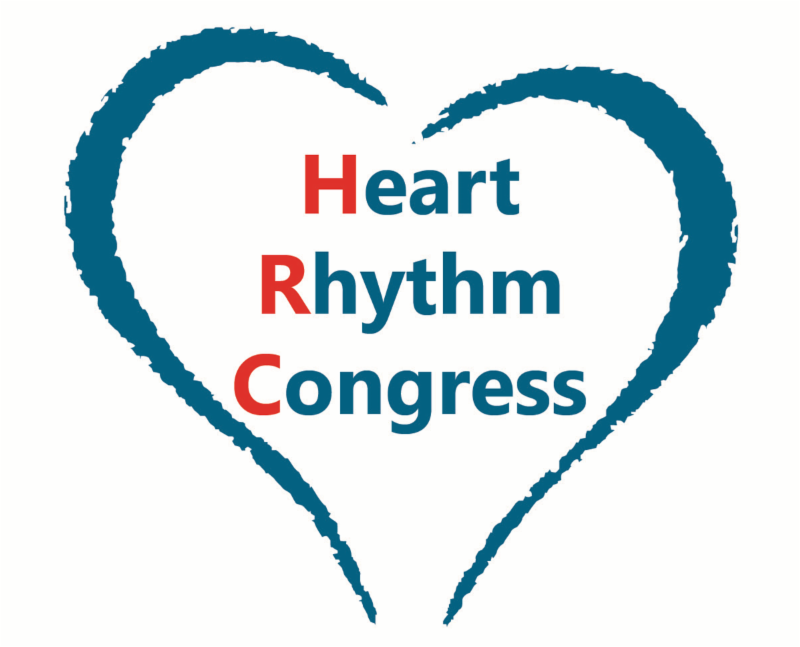 If you attended Heart Rhythm Congress 2017. Don’t forget to get your CPD points and certificate by completing your evaluation on the HRC app. Download the HRC mobile app from your app store by simply searching HRC2017.